This Sunday Lo Mejor de Trigo (The Best of the Wheat) will hold their first church service in Rosarito, Mexico. Pastor Leo Navarez will lead the church in their new building. We are excited with them, because it represents new life and being a light for the gospel in Rosarito! We are also enthused because Harbor Presbyterian Church helped pastor Daniel Nuñez and pastor Leo Navarez to build the church. We are praying that this Sunday, June 3rd will be a great time of celebration! Join us in prayer that the Lord uses pastor Leo, and the ministry of Lo Mejor del Trigo to be a blessing to their community. 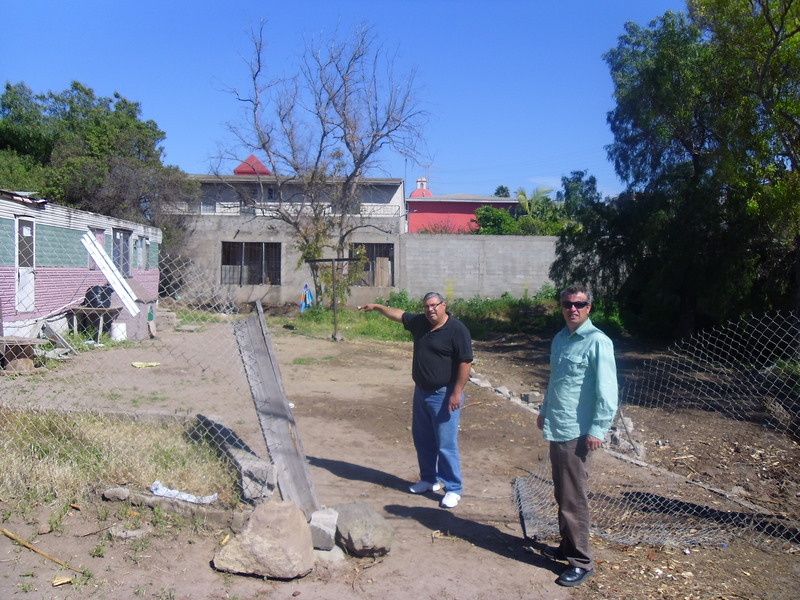 This is the 13th church that Daniel has planted with Lo Mejor del Trigo. It’s the first one that Harbor Presbyterian has partnered with them to plant. We pray that it is the first of many! Check out the video that Danny Kim put together on the Harbor – Lo Mejor del Trigo project. You will see the finished product, and some of those involved. It’s exciting times, and somebody wrote me today of some outreach nearby that we might be able to connect to the ministry of the church. I began my Christian walk at a Presbyterian mission church in a low-income area near Chicago. The Presbyterian Church has been a powerful influence in my life. My hopes and prayers are with the new church.